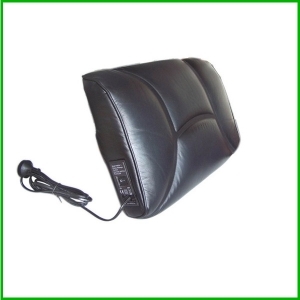 1.cover material:PU elegant leather cover;high quality soft foam inside. 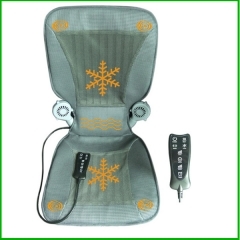 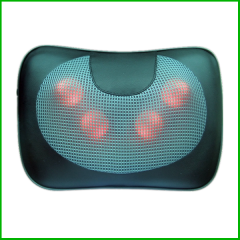 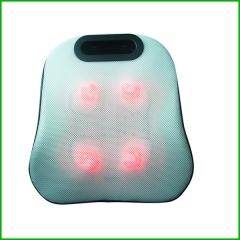 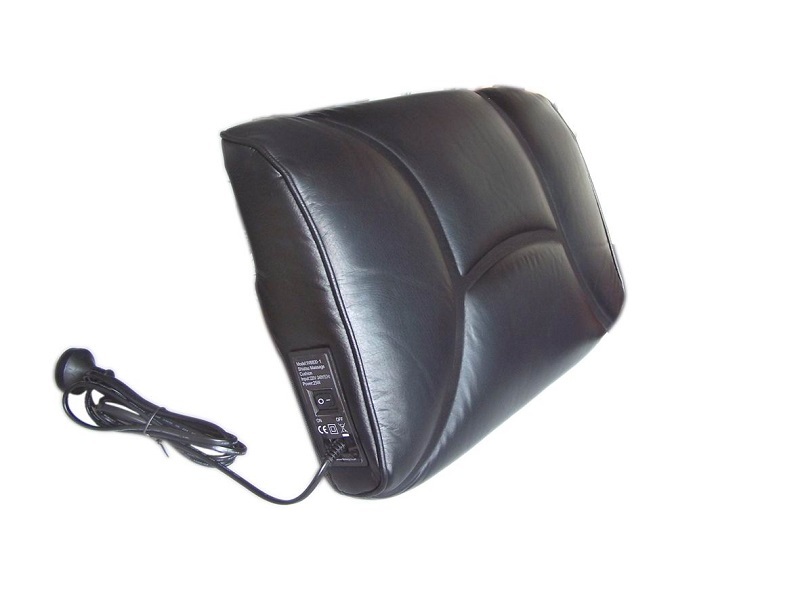 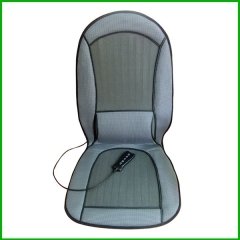 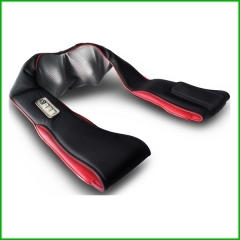 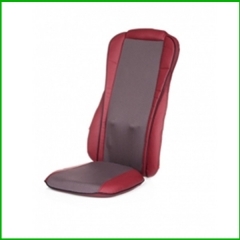 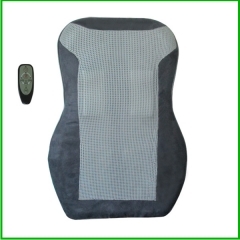 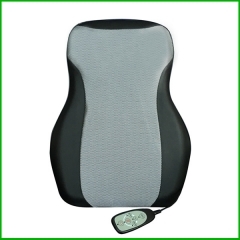 2.2 shiatsu massage device to relax tired body. 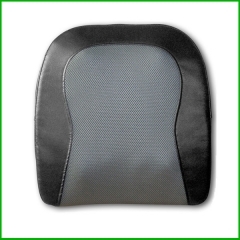 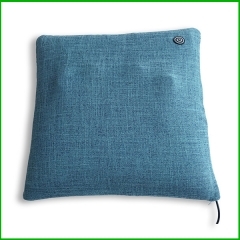 The Lumbar support pillow Cushion is ergonomically designed to provide excellent support to help relieve lower back pain and promote good posture. 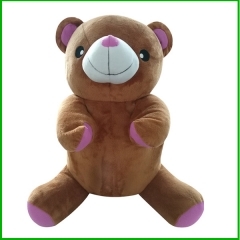 The massage bear with cute outlook and big function.it is best gift for girl friend.